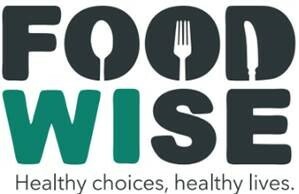 FoodWIse, formerly known as the Wisconsin Nutrition Education Program (WNEP) is a community nutrition education program within the Family Living Programs of theUniversity of Wisconsin-Extension, Cooperative Extension. 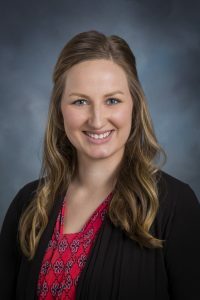 University of Wisconsin-Extension Family Living Programs respond to community needs with research-based education and partnerships that support Wisconsin families and communities. 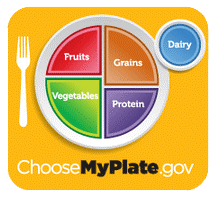 Choose MyPlate – Click to access a variety of online tools and resources that will help you build a healthier plate at each meal. 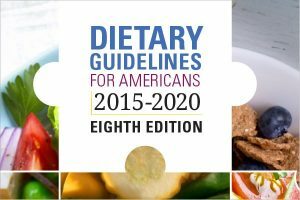 Dietary Guidelines for Americans (DGA) – Click to learn more about the nation’s go-to resource for nutrition advice. WIC– provides Federal grants to States for supplemental foods, health care referrals, and nutrition education for low-income pregnant, breastfeeding, and non-breastfeeding postpartum women, and to infants and children up to age five who are found to be at nutritional risk. Fight BAC! 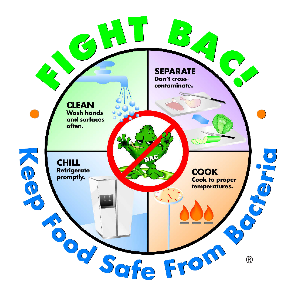 – Click to learn more about the consumer food safety campaign based on four core practices: clean, separate, cook, and chill. 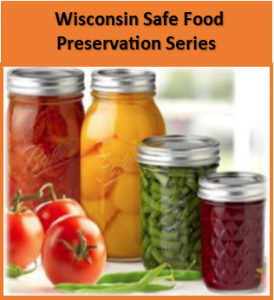 National Center for Home Food Preservation – Click to learn more from the national experts on home food preservation and food safety. 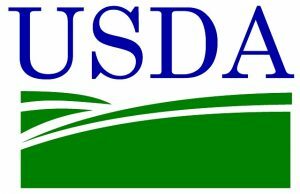 USDA Food Recalls – Click to access the latest information on all food recalls and alerts from the USDA. Wisconsin Safe Food Preservation Series – Click to access bulletins that feature up-to-date information, research tested recipes, and tips to make food preservation safer and easier. 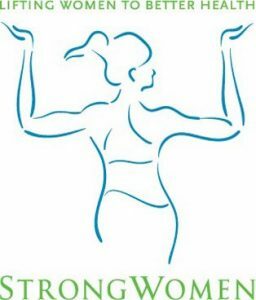 Strong Women – Click to learn more about the national evidence-based community exercise and nutrition program targeted to midlife and older women developed based on research by Dr. Miriam Nelson and colleagues at Tufts University. 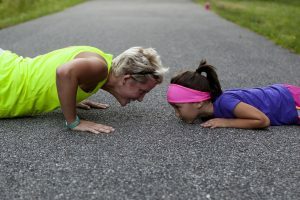 Physical Activity Guidelines for Americans (PGA) – Click to learn more about physical activity recommendations for people aged 6 or older and for all physical conditions. 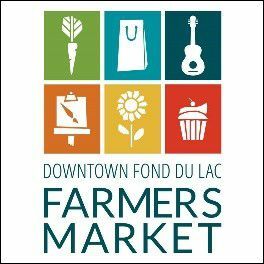 UW Fond du Lac- Offers engaging programs for lifelong learners of all ages. Click to learn more about traditional programs at UW-Fond du Lac and a multitude of online classes. 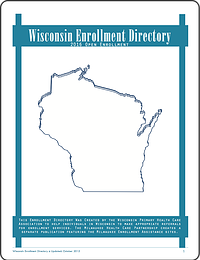 Wisconsin Enrollment Directory (2016) – Click for a comprehensive list of local agencies and groups that assist with health insurance enrollment, listed by county. Enroll Wisconsin – Click for Wisconsin’s resource clearinghouse on the Affordable Care Act and the Health Insurance Marketplace. 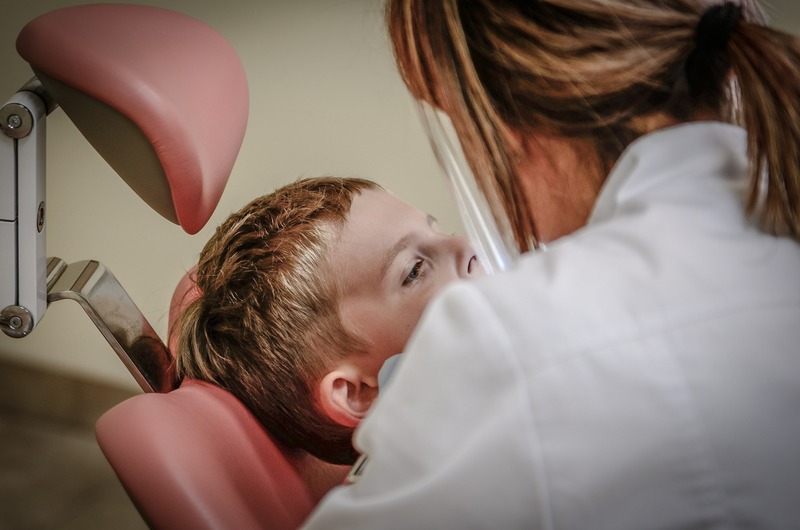 The Save a Smile Children’s Dental Program meets the basic preventive and restorative dental needs of Fond du Lac County residents, 18 years or younger, who only have Medical Assistance insurance. The Adult Save a Smile Program is able to assist Fond du lac County residents needing urgent dental care. 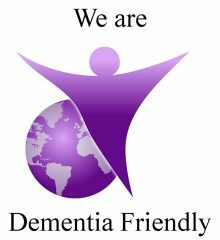 To be eligible, you must be 19 years or older, and only have Medical Assistance coverage or meet the required income level.The program is based out of the Fond du Lac County Health Department. 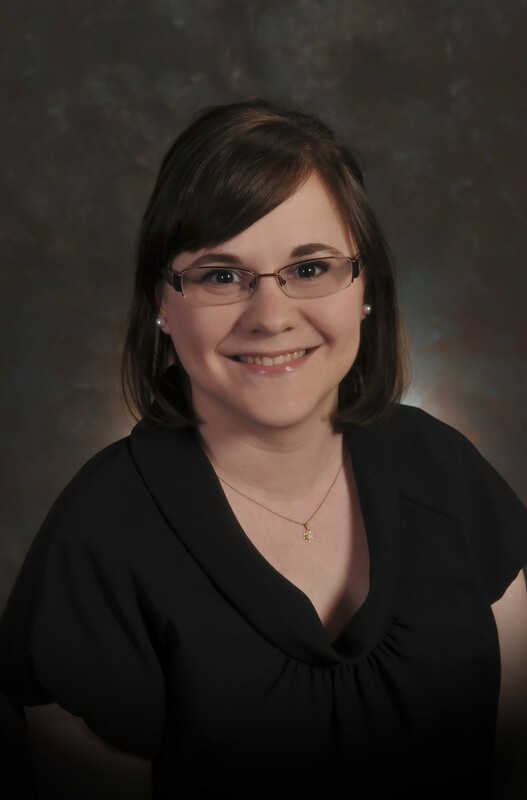 Eligibility and enrollment are determined by the Oral Health Coordinator, Samantha Twohig, a Registered Dental Hygienist. Expert dental treatment is provided by local dentists.